Homemade Pumpkin Pie Spice! 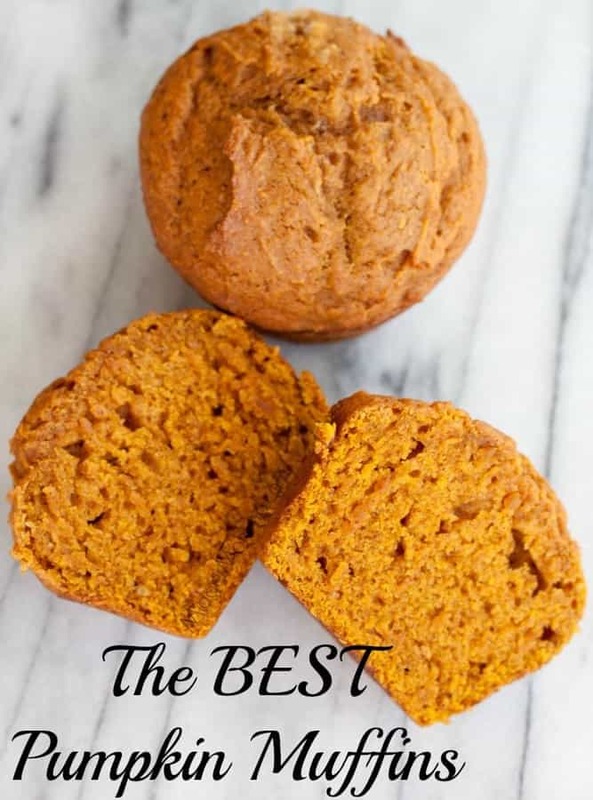 Perfect for Fall Baking Recipes! 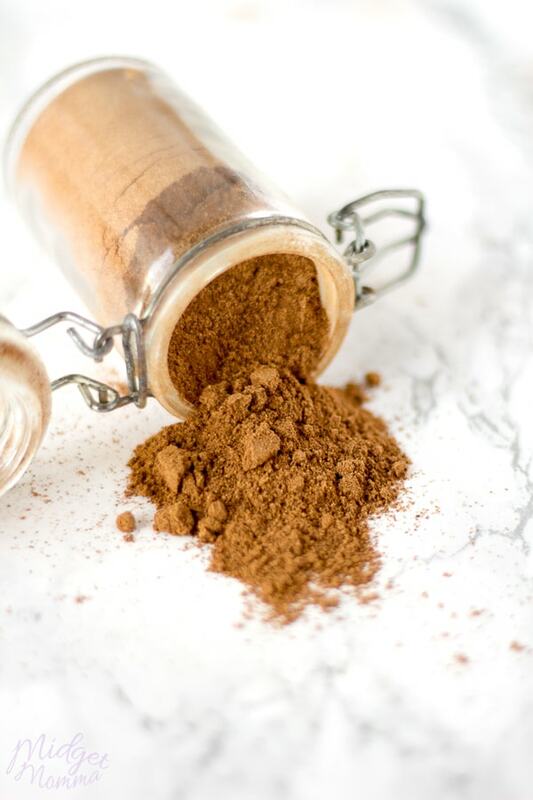 I love making my own spice blends, and that is no different when it comes to making my own Pumpkin Pie Spice. 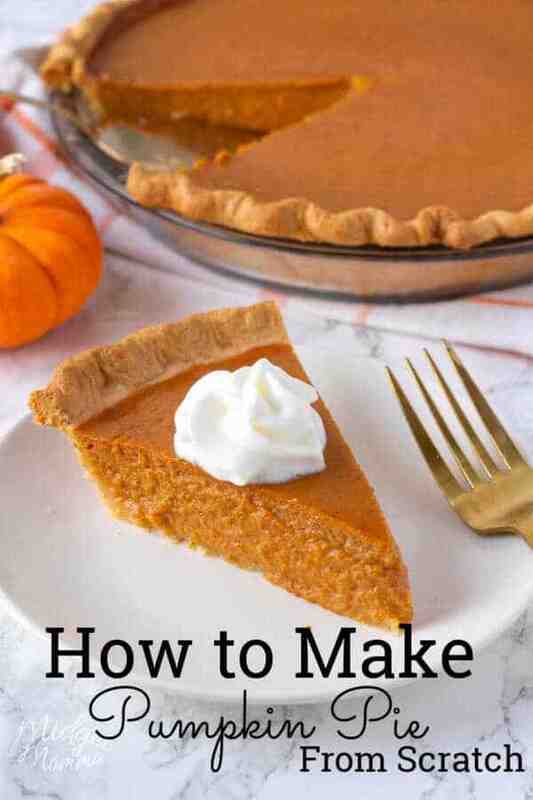 Its great because you can change it up to fit your taste buds and tweak it to be the perfect pumpkin pie spice for you. Fall just screams for pumpkin pie spice. 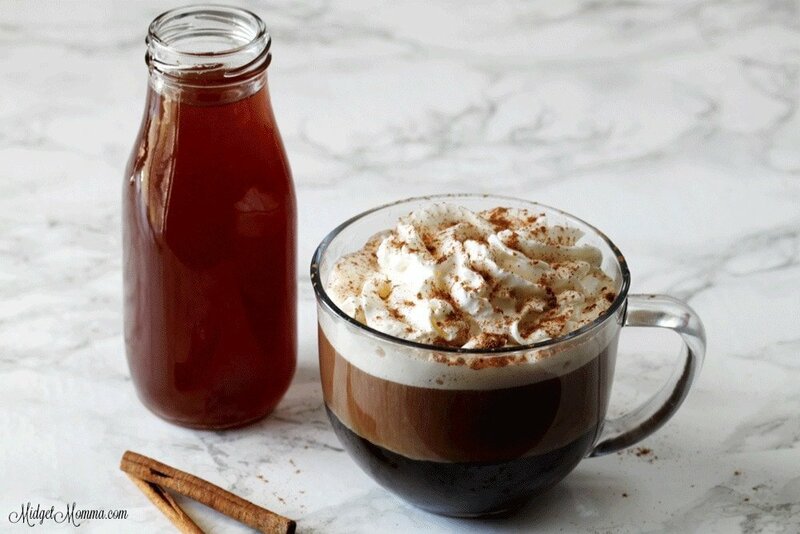 There is just something about the pumpkin pie spice recipe flavor combination that just makes you warm and cozy. Plus there is that undeniable fact that everything pumpkin spice is totally amazing! What is in Pumpkin Pie Spice? There are only 5 ingredients in Pumpkin Pie Spice, cinnamon, nutmeg, cloves, ginger and all spice. If you are not a fan of ginger you can leave it out of your mix and just add more of another spice you love like clove. When you combine these 5 simple ingredients you get the most amazing flavor combination that is perfect for all of your fall recipes. 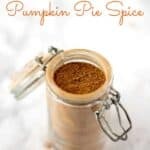 Personally my favorites to use homemade pumpkin pie spice is Pumpkin Pie from Scratch, Starbucks Pumpkin Spice Latte Copycat, and homemade pumpkin spice creamer. Why Make your Own Pumpkin Pie Spice? Yes I know you can buy a jar of pumpkin pie spice in the store, but if you break it down cost wise you will see that they charge a lot more for the spices all combined then if you were to make it yourself. Plus if you cook often then you most likely have all of the ingredients to make your own pumpkin pie spice in your kitchen cabinets already. If you have someone on your shopping list for the holidays that is a pumpkin spice fan, then making a batch of it and putting it in a pretty jar would be a great gift! I know I would love to get a jar for a gift, it would totally make me smile! I love this spice jar set, that comes with the jars and chalkboard stickers to label the spice jars with. Aside from being functional they are super cute too! 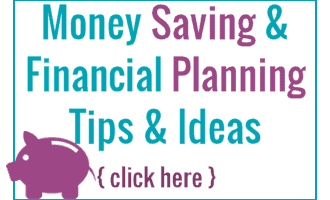 It really is so easy to make, you may even wonder why you ever bought it at the store! 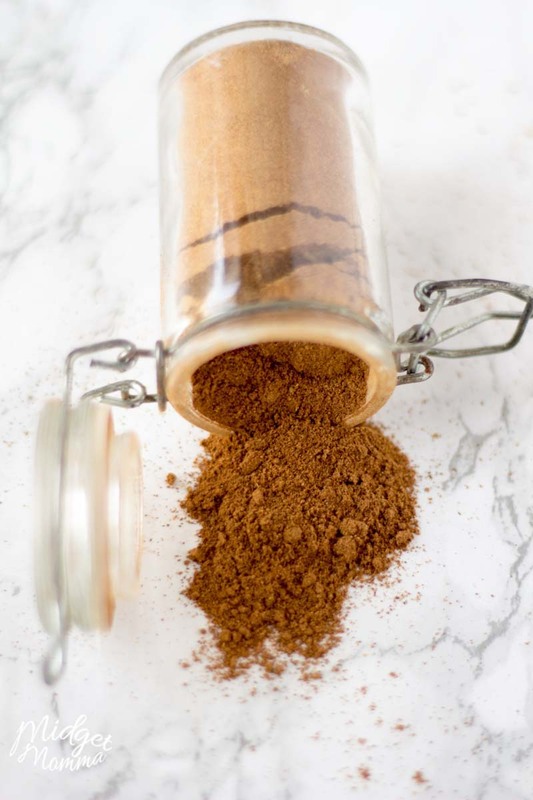 Making homemade pumpkin pie spice is amazing and so easy to make at home. In a small bowl thoroughly mix all the ground spices together. Transfer the mix to an airtight container. You can store this pumpkin pie spice for upto 2 years in an airtight container! 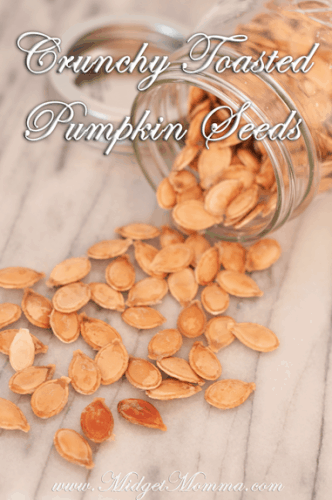 You can use this recipe to make sooo many things like pumpkin pie, pumpkin cookies and more! 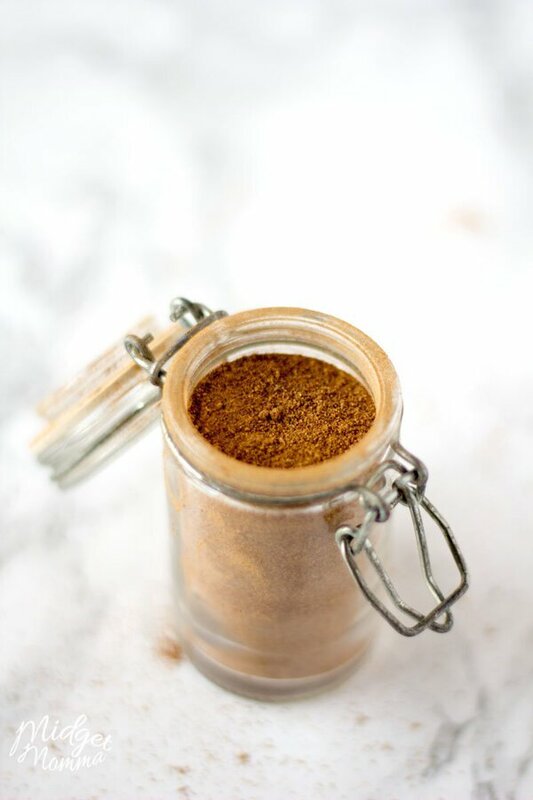 Anything that calls for pumpkin spice you can use this amazing homemade pumpkin pie spice! 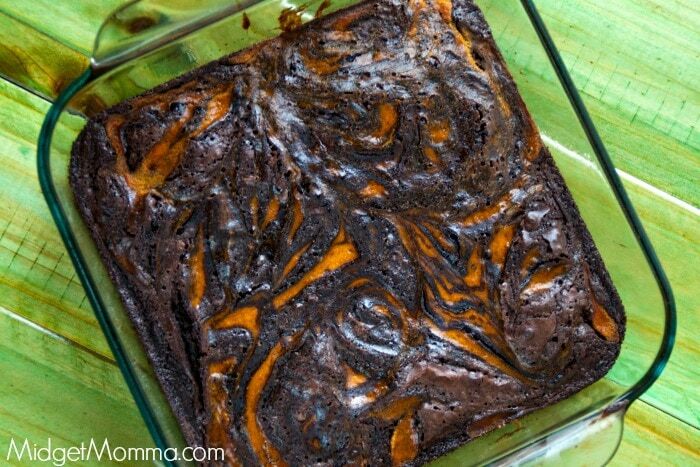 Make sure you check out these other awesome pumpkin recipes for the fall! 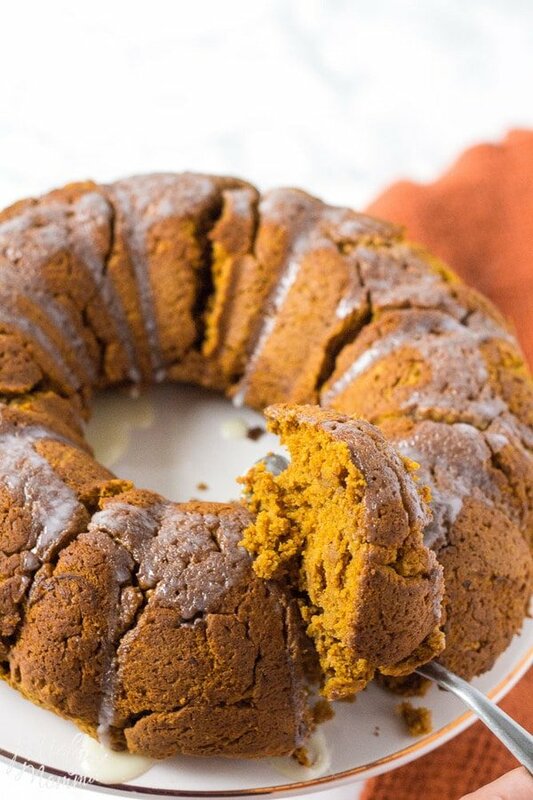 And these 23 Amazing Pumpkin Recipes if you can never have enough pumpkin recipes like myself! !